These Awesome Classic Cars Are What We Call True Beauty! Depending on your personality and preference, different cars mean different to anyone. For example, the one who loves speed will enjoy in a brand new hyper car. On the other hand, there are some who look for fuel efficiency and space, thus purchasing such car. However, everyone must admit that whenever we take a look at some awesome classic cars, they provoke a certain feeling inside us. Yes, they cause our blood to boil and our heart to beat fast, no matter if you love them or not. Well, you are at the right place to take a look at some of the most awesome classic cars ever. These cars are guaranteed to make you feel cool and luxurious. We kick off with the 1966 Shelby 427 Cobra. Ah, who would not enjoy a classy Shelby in their garage. They are gorgeous! 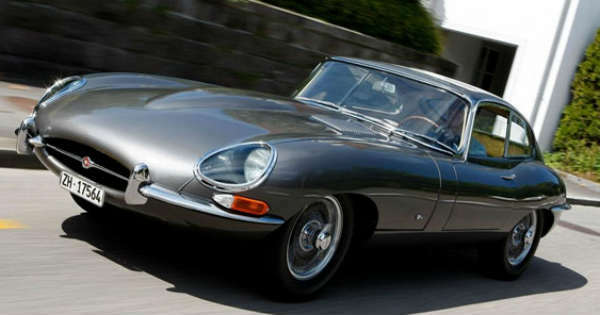 Next, we take a look at the one and only, the true British masterpiece, 1961 Jaguar E-Type. Most of you already know that this car was voted as the most beautiful car of all time. Well, we simply could not miss it from our list. 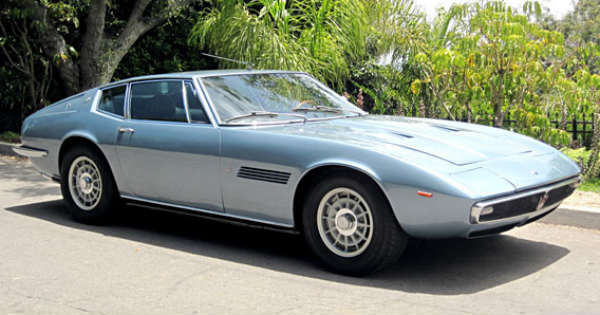 Furthermore, we see the 1969 Maserati Ghibli 4.7, the gorgeous silver machine. However, no list would be complete without the 1964 Aston Martin DB5. Many people enjoyed in this car and was their favorite in their childhood. If James Bond had one, every single one of us simply loved it. The list of awesome classic cars continues with the German beast, the 1957 Mercedes 300SL Gullwing. The fact that its doors opened upwards, made many people to fell in love with the design. You thought we would have forgot about the Mustang, didn`t you? Well, we finish this list with the 1969 Boss 429 Mustang! Before you leave, make sure to check out the Mercedes 300SL Gullwing in detail!